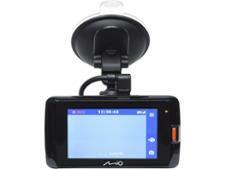 Mio MiVue 751 dash cam review - Which? 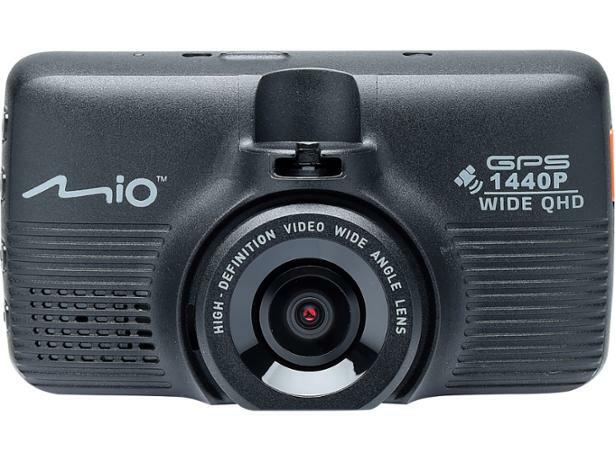 There are plenty of dash cams in the Mio range, but the Mio MiVue 751 sets itself apart from its siblings by being the first to introduce Quad-HD filming. 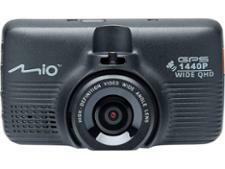 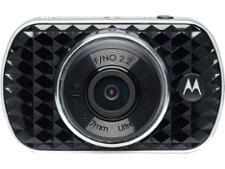 Does it live up to the specs to deliver better-quality footage, or is it nothing more than a sales gimmick? 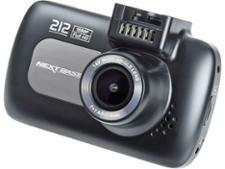 We sent it to our dash cams test lab to find out.